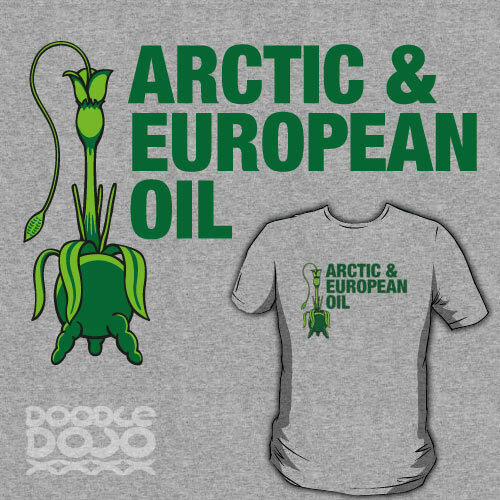 Arctic & European Oil were one of the first to get in on the Triffid business. Bill Masen was one of their top men, until the day the comet came and made almost everyone blind. Inspired by John Wyndham's novel, The Day of The Triffids.